Looking for something inexpensive to share with school friends. 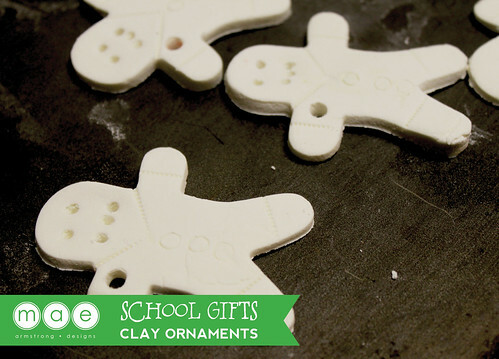 Create your very own Christmas ornaments using cornstarch and baking soda. It's also a great way to get the little ones involved. 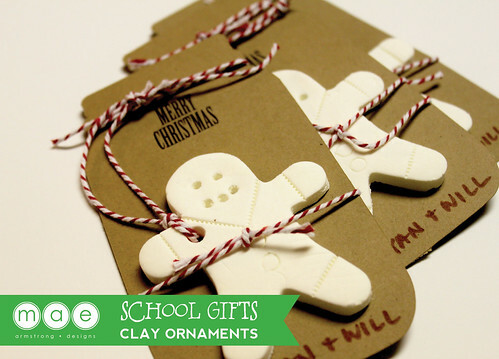 Last year I created my own salt dough ornaments/gift tags and this recipe works so much better. I just love the smooth cuts and finish. I got the idea from Lets Explore. Simmer all ingredients on medium heat. Wait until mixture turns into a thick paste. The consistency should look like mash potatoes. Cool and knead and roll. Select the shape and bake at 175 degrees for two hours and let dry overnight. I also created a simple packaging. I created mason jar cut-outs using and stamped PSA Essentials Holiday Sentiments "Merry Christmas". I wrapped red and white twine around the rim of the jar. Looped the twine through the gingerbread man ornament and secured it on the stamped mason jar card stock with another twine. It's cute, simple and very inexpensive. We can't wait to share these homemade ornaments to our school friends. Hope you enjoy this simple tutorial. Visit http://psastampcamp.blogspot.com/ for more ideas. 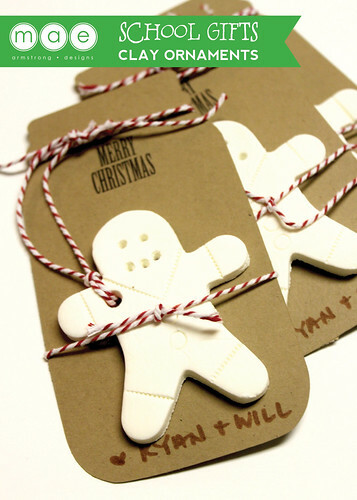 Those are adorable - love that you tied them to a 'mason jar' and love the baker's twine.